We’ve got an App for that, again! The Council 2014 “app”lication has arrived. With a new look and more information it is available for iPhones (can be downloaded on iPad for enlarged viewing), as well as Android phones. The app can be found in the Apple App Store or on Google Play by searching for “DWTX Council.” The icon itself features the 2014 theme of “Rekindle the Gift of God Within You.” This is a work-in-progress as details of Council develop. By closing the app completely you will be assured of having the latest updated information each time you reopen. With this one addition to your phone, you’ll have access to all the details you need before and during Council, including up-to-date notifications of Council reports as they happen. 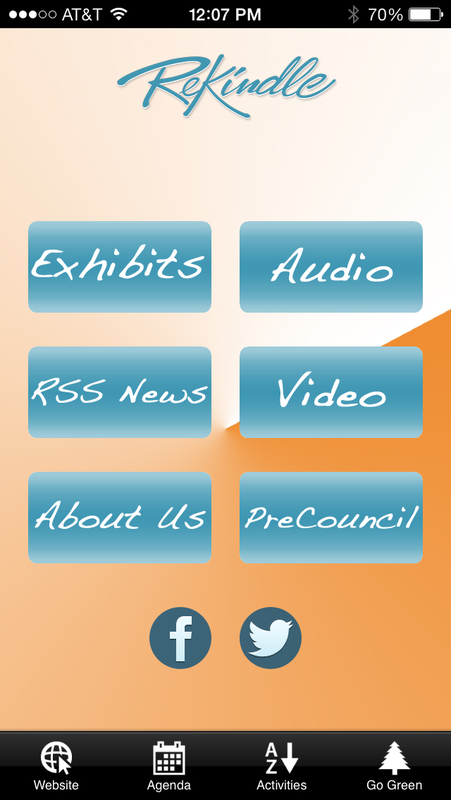 The app features Pre-Council meeting locations; information and booth numbers of each exhibit at Council; a descriptive list of the activities during Council; and a summarized agenda of the Business Sessions (still developing). Links to view all the handouts will be available on the Go Green tab beginning with PreCouncil meeting handouts. 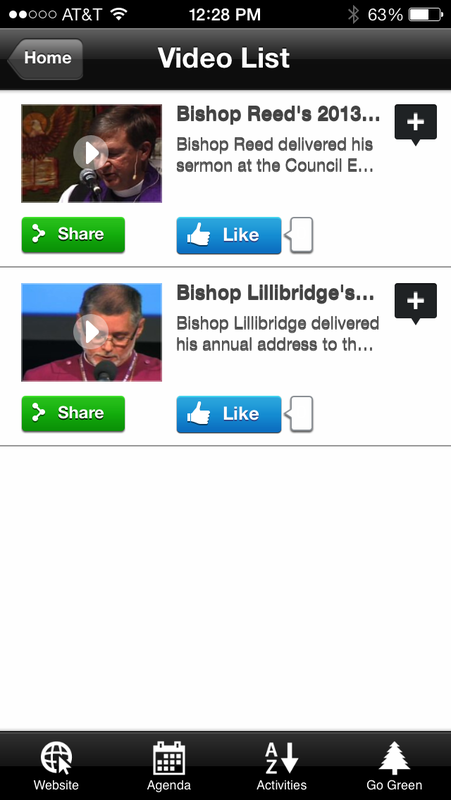 Social network links to the diocesan Twitter and Facebook accounts are prominent on the Home screen, plus a direct link to the Council website, council-dwtx.org. NEW this year, you will be able to view online VIDEOs of the major presentations, plus listen to even more presentations in the AUDIO sections of the Home screen. At Council, registration packets will remain slimmed down, containing only name tags and prayer cards. Paper copies of items such as maps and the exhibit’s Kindle Fire giveaway forms will be available in the information booth area. Instead of opening the registration packet open the app to view contents online. You’ll be glad you did. Previous PostAdditional Hotel Now AvailableNext PostCheck out the new info on the website!